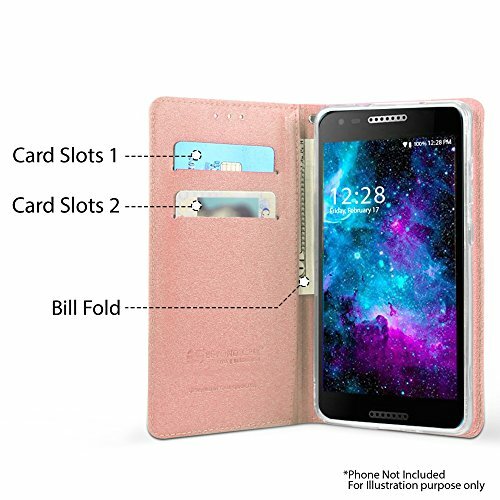 Description Style, convenience, and protection for your Alcatel Kora / Alcatel A30.Take this case out on the town, it comes with 2 convenient Card slots as well as an area to keep receipts, business cards, etc underneath. 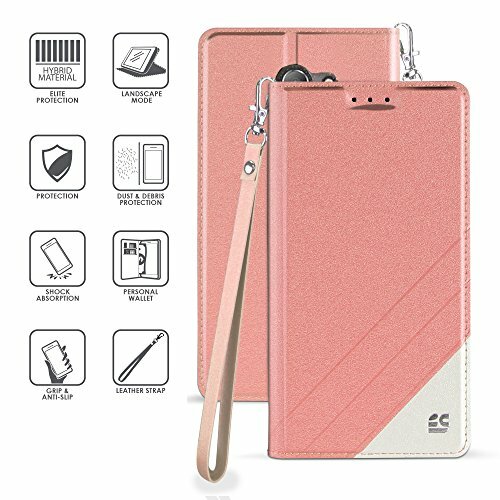 You cannot go wrong with this case Features: This case keeps your cell phone safe and protected in style Cut outs allow access to camera, ports and sensors. Allows easy access to all buttons, controls and ports Superior Quality, Our plastic insert is nearly unbreakable, made of the highest level quality available. Two slots for Credit cards, IDs, etc. 1 large compartment underneath as well. 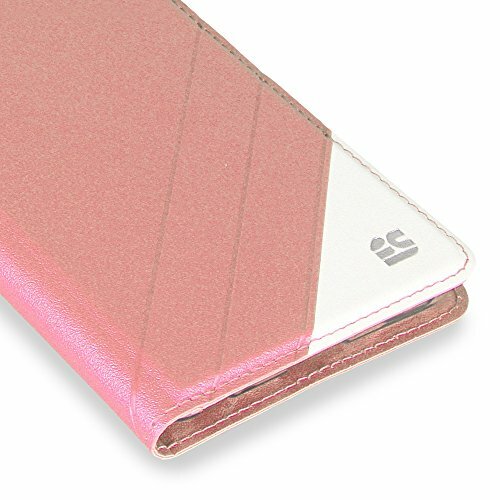 Folds shut with a shielded magnet to protect your screen. 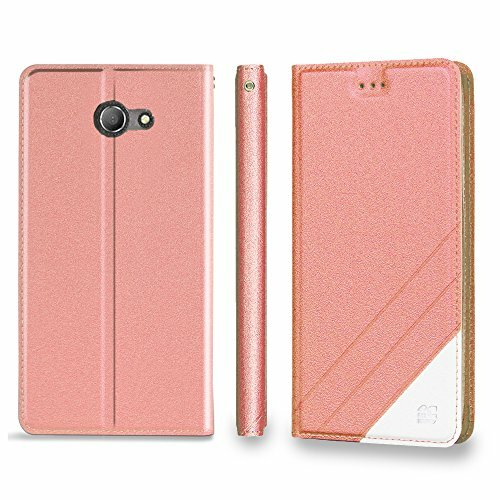 Inside case is lined with Soft microfiber material for the utmost protection Protection against scratches, drops, fingerprints, dirt and grime Quick and Easy Installation Size: Perfect fit for Alcatel A30 / Alcatel Kora Case ONLY, phone not included Note: the color as show in the picture may be a little different from the actual item because of color setting and lighting.100% brand new, specifically designed for Alcatel Kora / Alcatel A30 Verizon / Alcatel A30 GSM / Alcatel A30 5.0″ / Alcatel A30 Verizon smartphone.